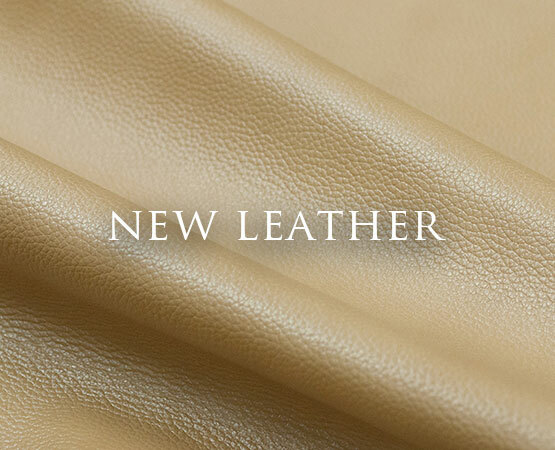 We are a leather supplier like no other. 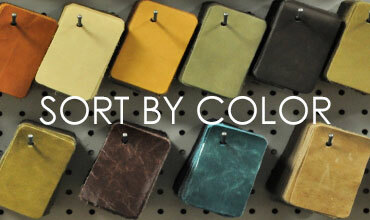 We offer the largest inventory of upholstery leather at wholesale prices. Our commitment to stocking programs is unmatched and is our main focus at Carroll. We have over 40 years experience of buying and selling leather skins and have built strong relationships with leather tanneries worldwide. With our large inventory and diverse relationships, we can offer the quality and competitive pricing our customers need. 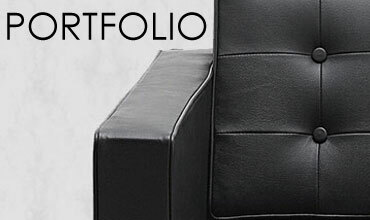 Our upholstery leather features strength and durability that will last for years. 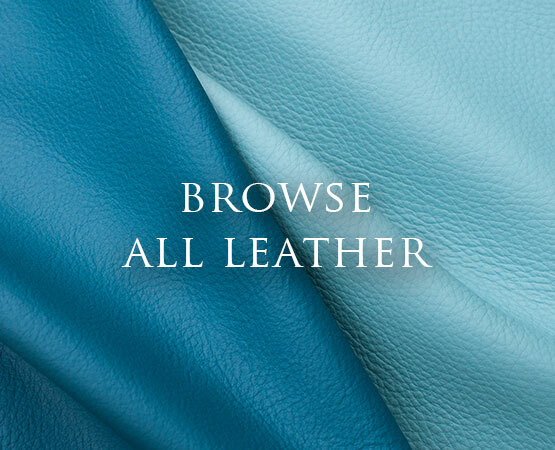 Each pattern we carry features unique tanning and finishing which creates a remarkable leather that showcases natural beauty in a variety of looks, colors and textures. These soft and supple hides are ideal leather for upholstery and also works for garments, chaps, handbags and other leather goods. 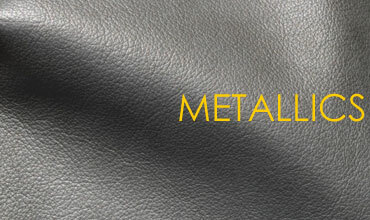 Embossed leather is cowhide that has been “stamped” with a decorative or exotic pattern. Our patterns range from crocodile and alligator prints to western, floral and contemporary patterns. This type of leather helps achieve an exotic look without the expensive price tag.